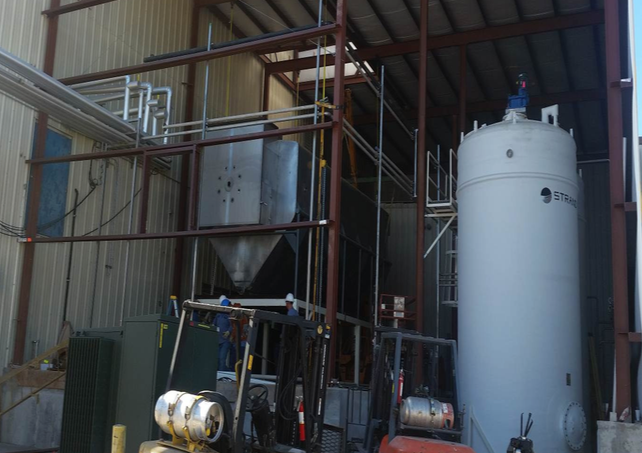 The project included the design of all Mechanical/Piping, Electrical, Controls, and Structural for a new blending line in an operating facility. 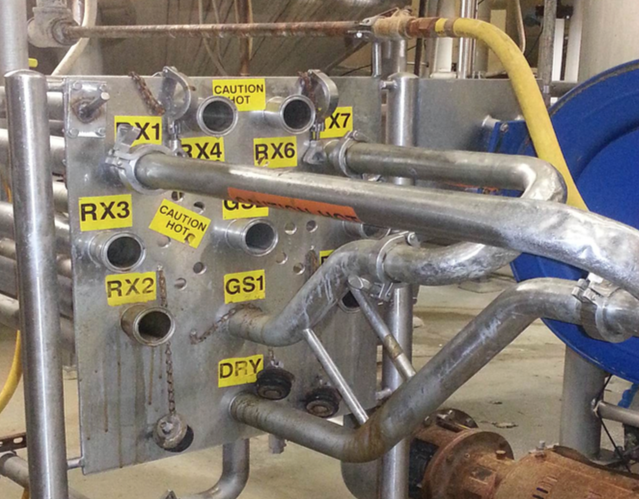 Tie-ins to the existing systems had to be accomplished with outages coordinated with the production personnel to ensure the facility production schedule was maintained. We worked closely with the contactors on this design-build project to bring the project in on time and on budget. 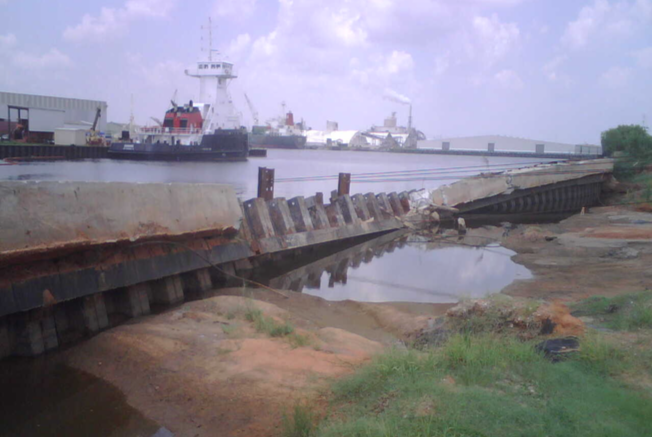 The design for new bulkheads as well as repair of existing damaged bulkhead systems.